This entry was posted in Photo Journey and tagged photo challenge, photography, photos, shadows on January 9, 2015 by Cate B.
this is Lucy at 2 years – she is 3.5 now. 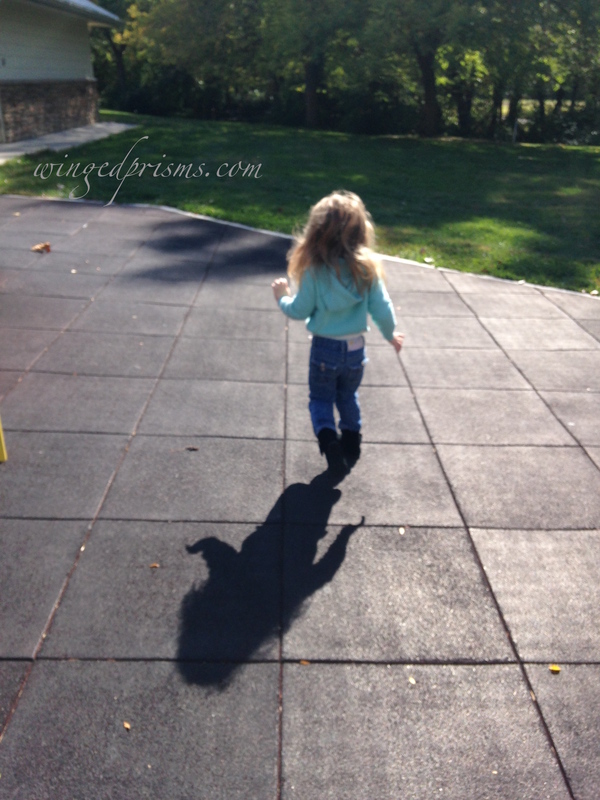 she was beside herself – the child loves to run! love this pic of Lucy…geez, she’s getting big so quick…btw, like the title too! Haha Thank you and they sure do. What a tender, happy photo Cate. I stopped by to let you know you were on my heart and God’s tonight. I always enjoy your kind remarks on different blogs. May you experience God’s glorious love for you daily. Wow. Thank you so much. Your words mean a lot to me. Thank you, my Friend.